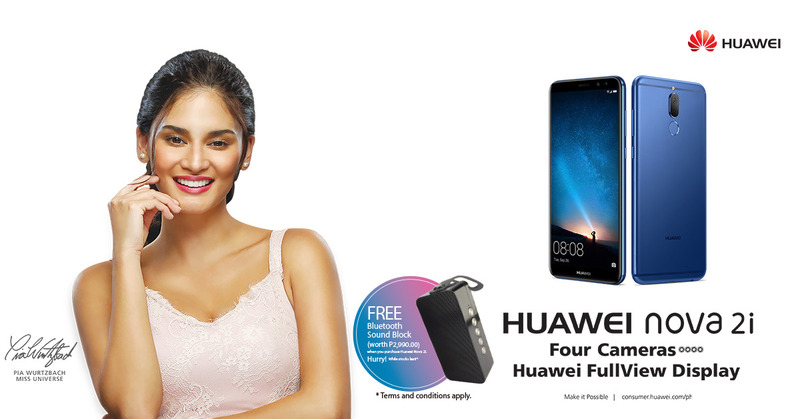 1.The promotion is open to all customers of HUAWEI Device Philippines purchasing from HUAWEI Experience Stores (HES/H) and HUAWEI Retail partners. In order to qualify for this Promotion, end-user must purchase a HUAWEI nova 2i units below during the period from October 21, 2017 to November 18, 2017 (“Promotion period”). The HUAWEI end-user is entitled to a freebie for every purchase of the HUAWEI nova 2i unit. 3.Freebie will be provided upon purchase of consumer in Promotion date itself.